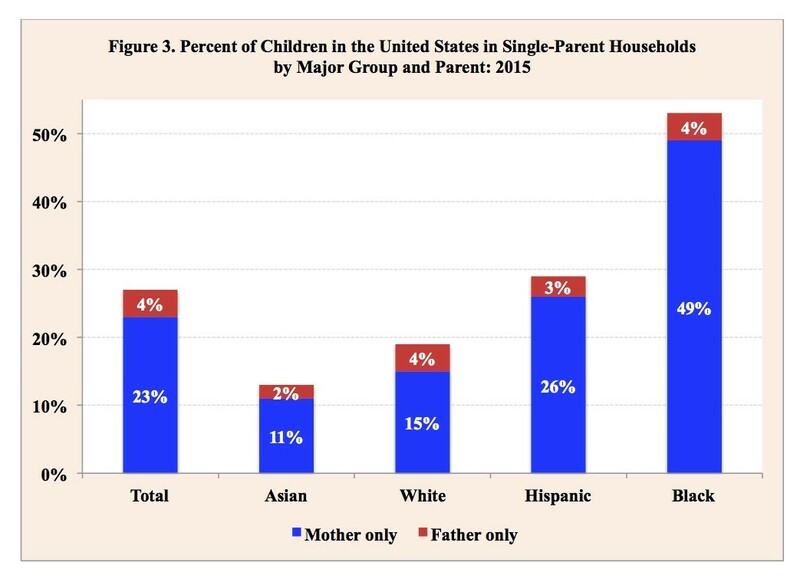 NEW YORK, Oct 15 2016 (IPS) - Of the world’s 2.3 billion children 14 percent – or 320 million – are living in single-parent households, most often headed by single mothers. Those children aged 0 to 17 years and their single mothers and single fathers face special challenges, including economic hardships, social stigma and personal difficulties, that require society’s attention and assistance. Source: Author’s estimates based on national and international statistical sources, including UN, UNICEF, OECD, DHS and World Bank. 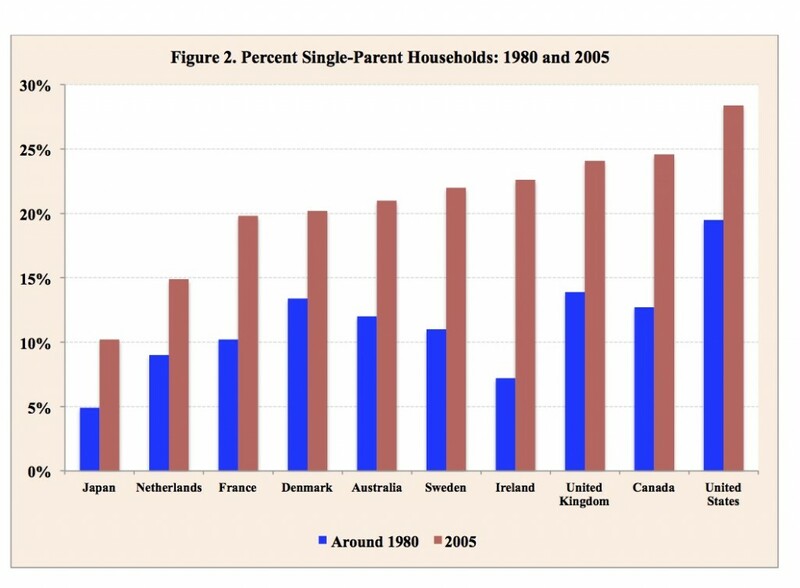 Worldwide nearly one in every seven children under age 18 years – or 320 million children – is living in a single-parent household, mostly in mother-only families. 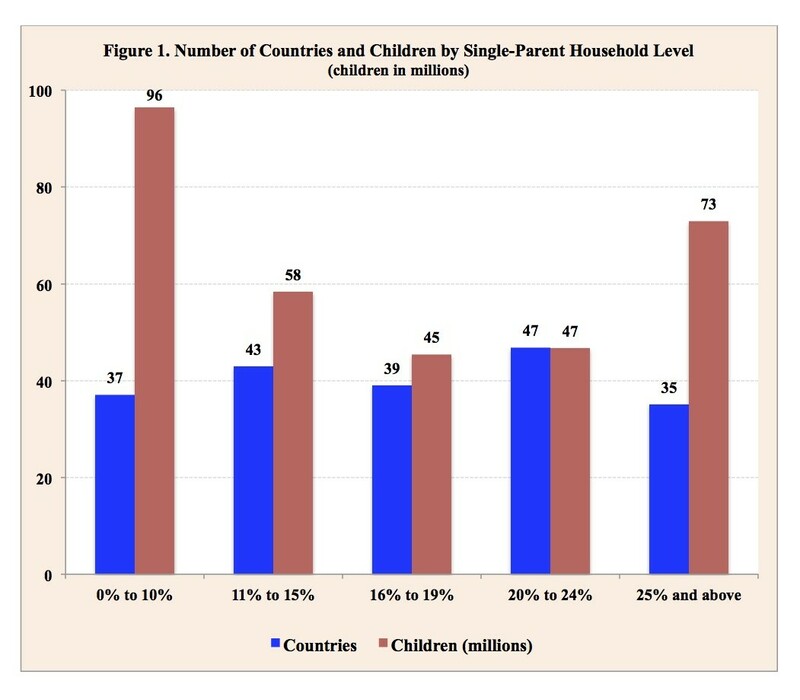 Governments and civil society need to adopt policies and establish programs providing the necessary assistance, support and opportunities to ensure that children in single-parent families are not penalized or disadvantaged, but can lead lives permitting them to develop successfully to their full potential, and thereby contribute meaningfully to overall societal wellbeing.